That is why global giants such as Caesars and Mohegan Gaming & Entertainment are now having discussions in Greece, and why a number of entrepreneurs are now eager to enter the market here. They include a coalition between the Laskaridis and Kokkalis families that recently acquired a 48 percent stake in Regency, with its holdings in Greece’s most important casinos – on Mount Parnitha and in the northern port city of Thessaloniki. In 2017 the casino market near Athens (Parnitha and Loutraki) posted gross gaming revenues of 137 million euros and turnover of 900 million. Last year is estimated to have generated similar numbers, which constitute historic lows, while in 2007 they achieved record revenues, with gross gaming revenues of 466 million euros and turnover near 2 billion. The creation of the Elliniko casino and the upcoming relocation of that on Mt Parnitha to Maroussi have the potential to power the Attica market back to the levels of 2009-10, when the Parnitha and Loutraki casinos had gross gaming revenues of 350 million euros. 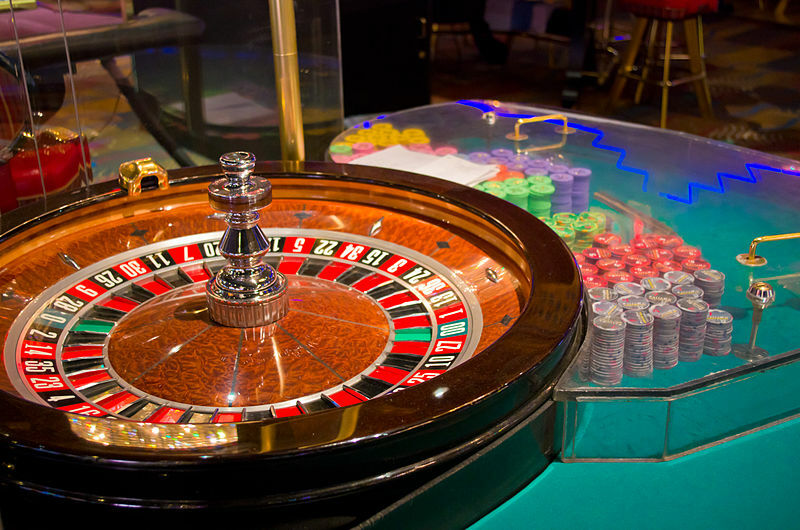 Of course the Attica market will have to be split into three, with the Elliniko casino set to obtain the lion’s share, with the highest prestige, while its Loutraki peer is set for the smallest part of the Athens pie, evolving into a countryside casino. In between will be the Parnitha casino, which is likely to secure 35-40 percent of the Attica market once it moves to Maroussi, which may mean some 1 billion euros per year. Market strategists are also focusing on the growing clientele of online games and Play OPAP gaming halls, which could be breeding grounds for future casino punters.